It's all new for Bobby! 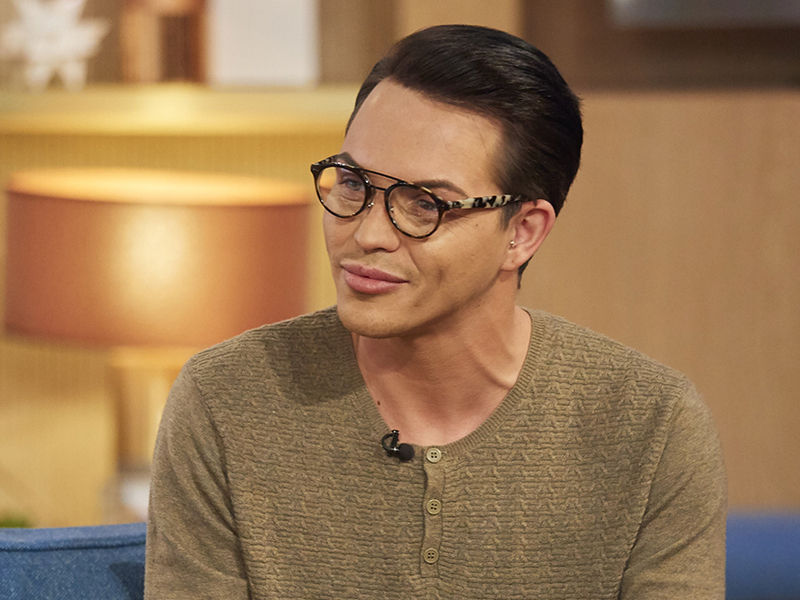 Since launching himself into our lives all the way back in series four of TOWIE, we’ve stayed head over heels for our favourite Essex ‘fella Bobby Norris. It would take one heck of a character to keep up with the GC, and Bobby is the perfect fit for the role – managing to still leave us in stitches after all this time. Rocking a crisp white shirt and brocade embroidered two-piece tux, Bobby revealed his latest accessory – some fancy new facial hair! ‘I’ve had a cheeky beard transplant,’ he shared, adding that he had received the treatment ‘about a week ago’. A beard transplant involves transplanting the hair follicles found on the scalp to the beard area – making it possible for hair to grow in the transplanted area for a number of years. 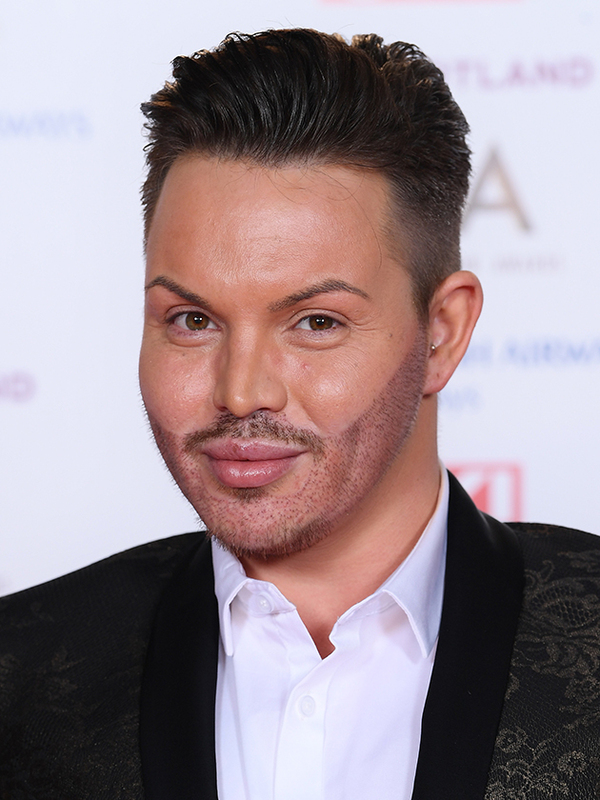 Weighing in on his best pal’s Dancing on Ice stint, Bobby was keen to share his support for Gemma Collins. ‘I think she’s doing great, she’s my girl!,’ he then added. 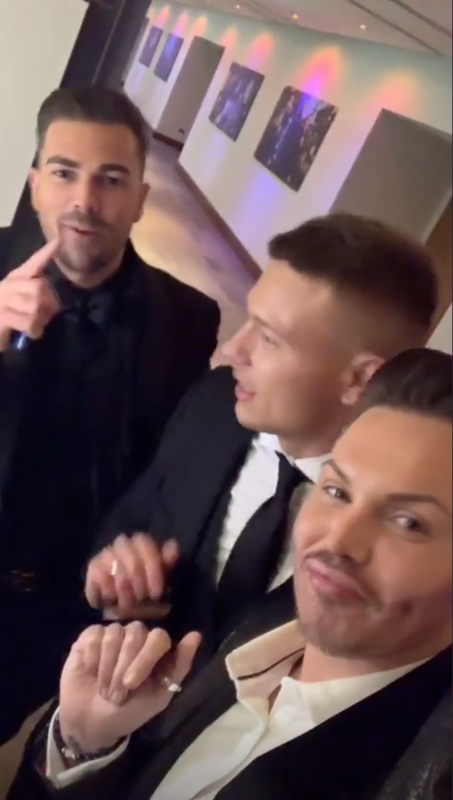 Debuting his new facial hair on the star-studded carpet last night, Bobby shared a clip from behind the scenes as he enjoyed some quality time with his Love Island mates Alex Bowen and Sam Bird. Toasting to another year of showbiz success, the boys sipped from plastic cups as they shared a shot of tequila together. Keen to keep the party going, the boys then knocked back the lethal liquid – as Bobby failed to restrain a post-tequila shudder. Hope your head isn’t too sore this morning, Bobs!